Belonging – Elizabeth Ellames, Lisa McAskill, Cherie Rowett and Harvey Newland-Harman teamed up to highlight the importance of belonging. Asking – What does BELONGING mean to you? Why do you believe BELONGING is important in our world? How can we demonstrate more BELONGING in the family and community? Girl Guides Story – Lisa McAskill and Elizabeth Ellames were asked to capture the thoughts of a group of girls from the Knightsbridge Guides on how they felt about being a girl, a leader, a woman and a guide for Plan Australia’s, International Day of the Girl campaign. 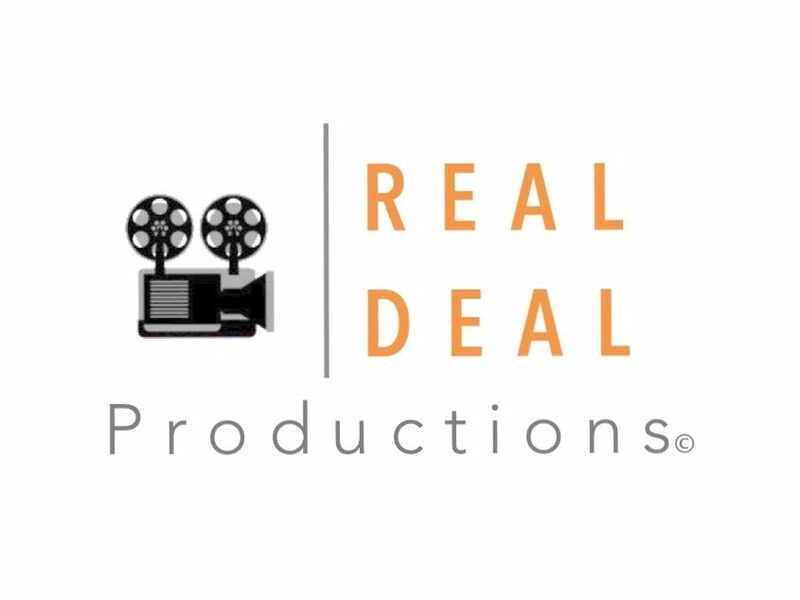 Huge thanks to these generous creatives for giving of their talents – Harvey Newland Harman for his stellar and sensitive editing and filming and Nathan Kalisch for his help with filming, lighting, and sound. The Swimming Lesson – Short film ‘The Swimming Lesson’ (2006), written and directed by Bowen Ellames, produced by Sylvia Warmer. Starring Jude Henshall. Winner of 5 SA Short Screen Awards, Adelaide Film Festival – Judges’ Special Commendation, Best Cinematography, Production Design, Emerging Filmmaker and Best Performance. Features a cameo performance by Lisa McAskill and Souzi D.Wilson | Elizabeth Ellames did Hair and Makeup Design for all the cast.